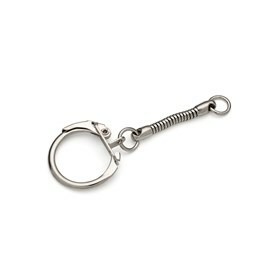 Nickel plated metal chain link keyholder. 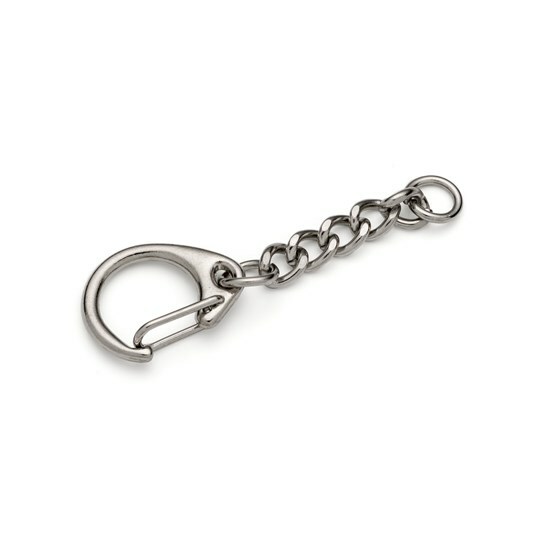 Create lovely keyrings with this metal chain link keyholder. Simply attach your own design using the jump ring at the bottom or even use one of our spiral pendants with a tumble polished stone inside!